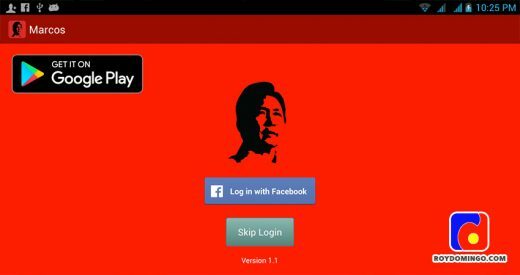 KITAMS App is my 2nd Android app developed. 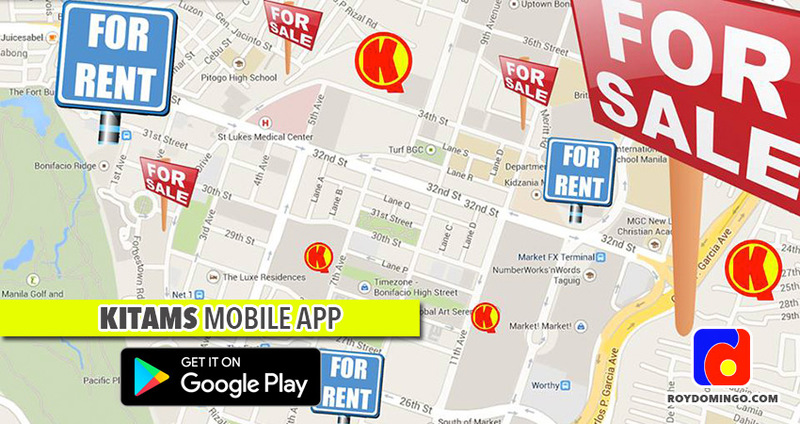 It is an innovative mapping and business marketing tool developed by KITAMS.com Marketing Services. It uses the Google map as its base map and allows users to search KITAMS spots of business establishments, government offices, hotels, resorts, hospitals, schools, police stations, houses (personal spots), and other spots in the Philippines. 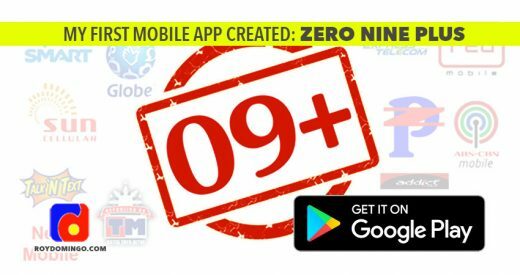 The app has search engine feature where users can search a spot by KITAMS number (9-digit) or by filtering method. The user can also download all spots of his/her chosen city/municipality and use the data for offline mode or when internet is not available. 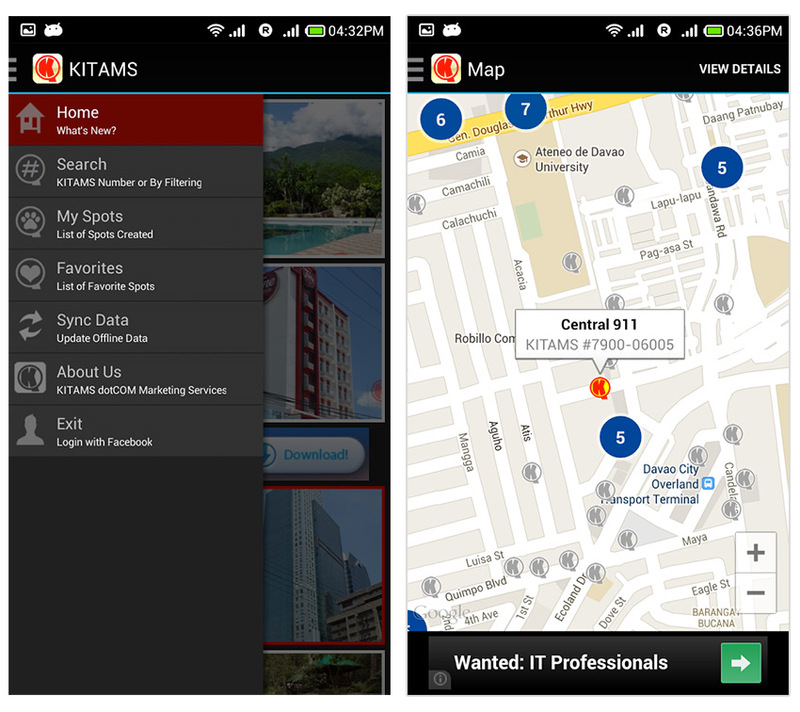 KITAMS Mobile App was launched yesterday, April 20, 2014, at Google Play Store and is absolutely FREE to download and install.